Humble it may seem – but the lemon is an essential ingredient in any kitchen, especially a Mediterranean one. We use it in pastry, in desserts, to enhance the delicate flavours of fish, to gently soften meat, to freshen salads and vegetables or invigorate a sauce. 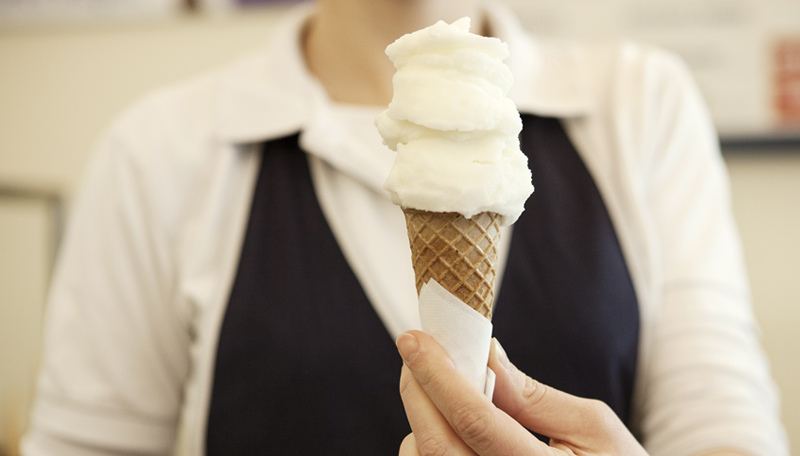 Who can resist a lemon sorbet after a good meal, or some zesty lemonade on a hot day? Put it in a cup of hot tea, squeeze it over a steak: a little tangy lemon juice or fresh zesty peel enlivens many a dish. It even perks up a glass of ice water. 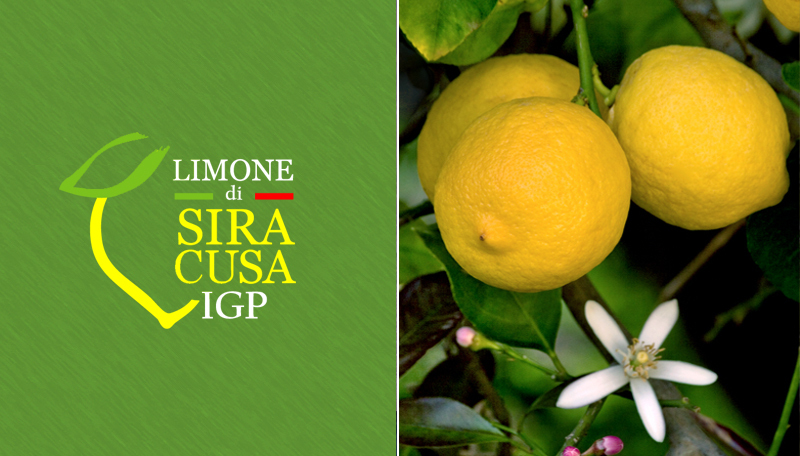 Always use fresh lemons, and freshly squeezed juice – and if you want our great flavour, always look for the Siracusa Lemon (PGI) logo! We all know the difference between a fine single malt whisky and a cheap bottle of blended firewater. We know the difference between tender, tasty, aged beef and fresh, tough, bright red stewing steak. We know the difference between freshly ground, freshly roasted coffee, and instant coffee granules. So next time you buy a lemon, be sure to ask where it is from. The special characteristics of our lemon will add a little something extra. All the characteristics of the different flowerings.